Valid for travel on the outbound from late January , 2015 – early May, 2015. Stick to Monday through Thursday departures to find the pricing. Not searchable on ITA — or at least we couldn’t get it to show up with the pricing. 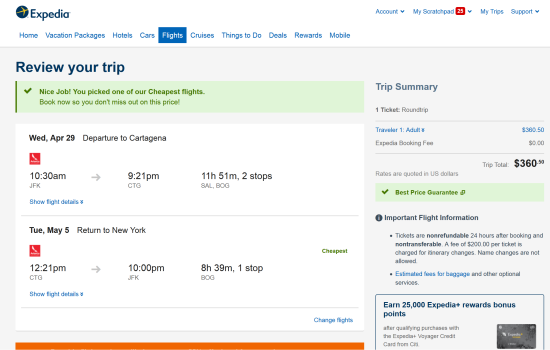 We tried a few dates on Expedia within the date range from the Fare Availability section and we were able to find availability. 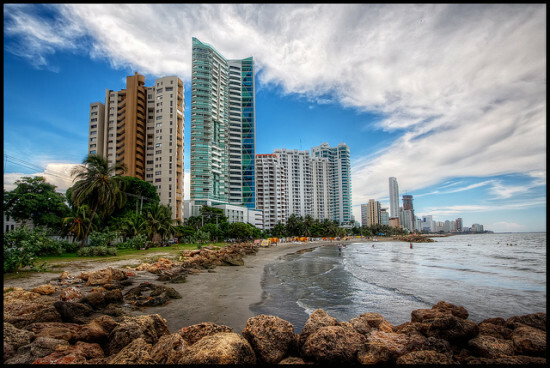 2 Responses to "Avianca – $360: New York – Cartagena, Colombia. Roundtrip, including all Taxes"
I can’t seem to find this fare. Is it still available?